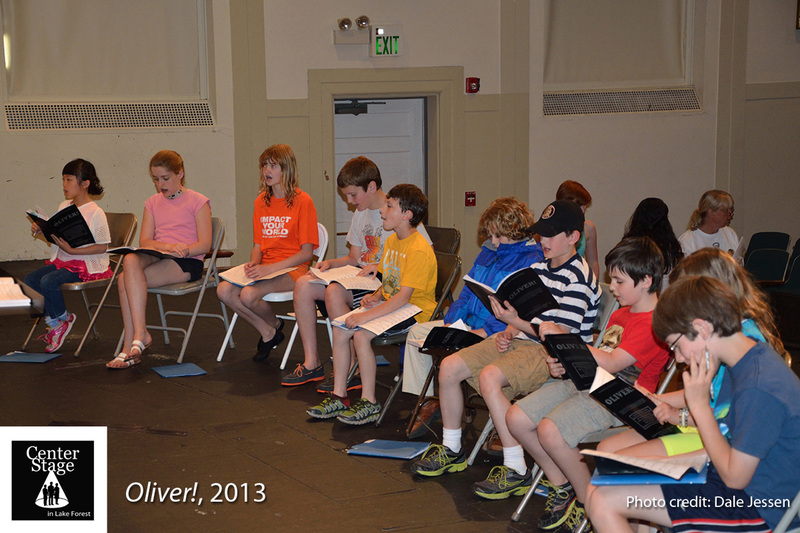 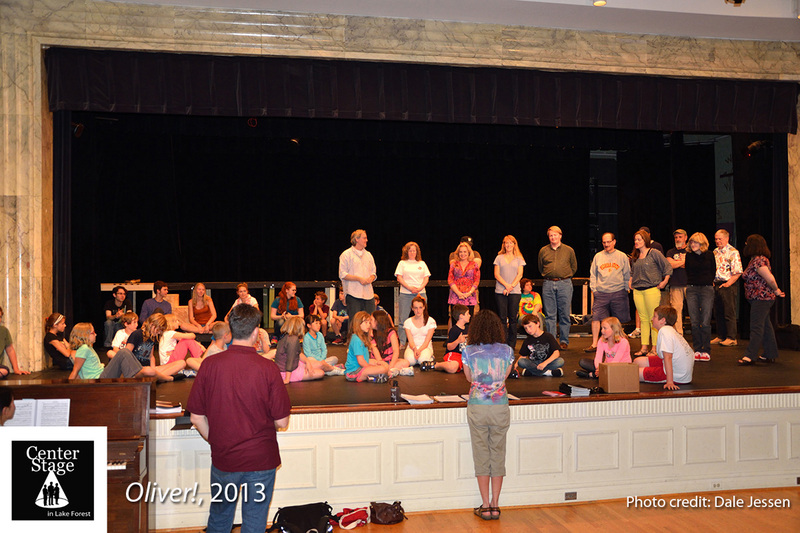 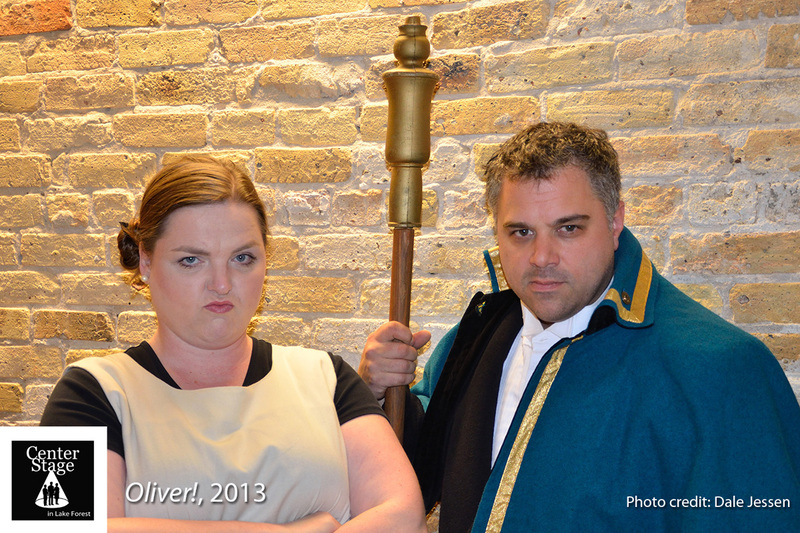 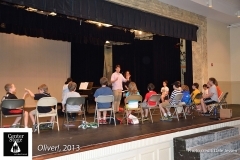 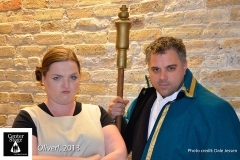 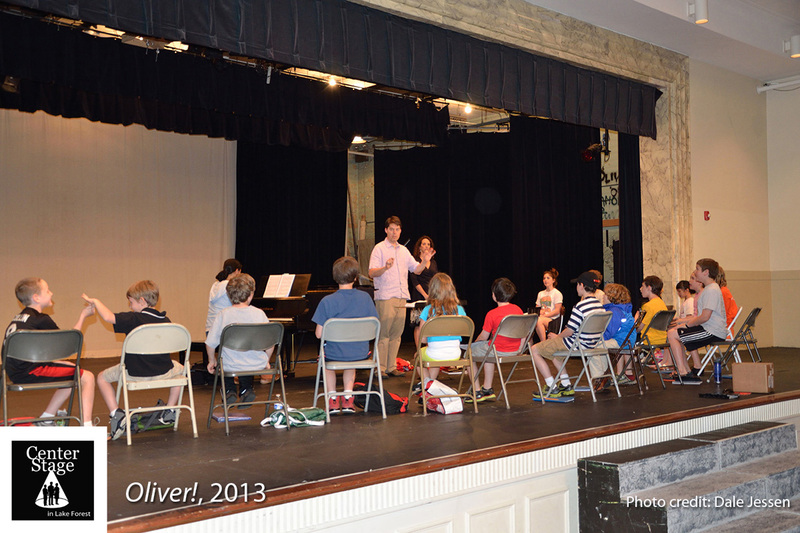 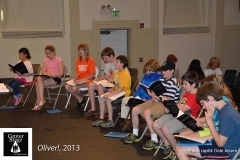 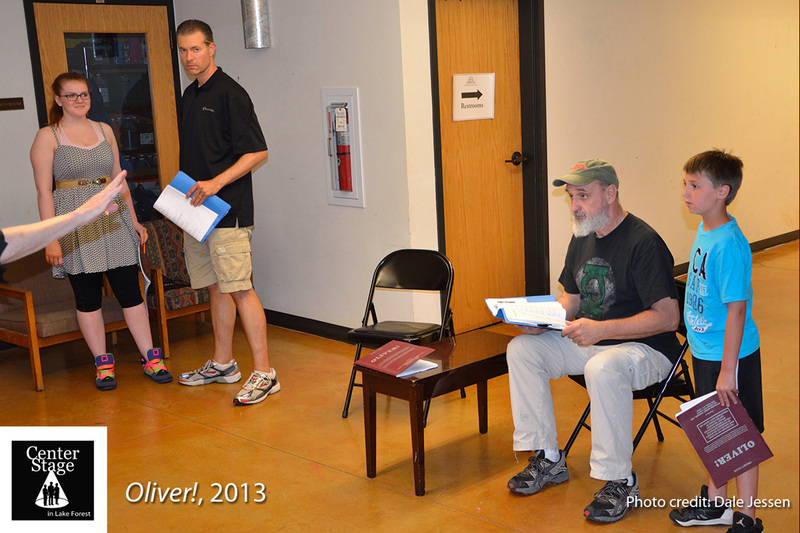 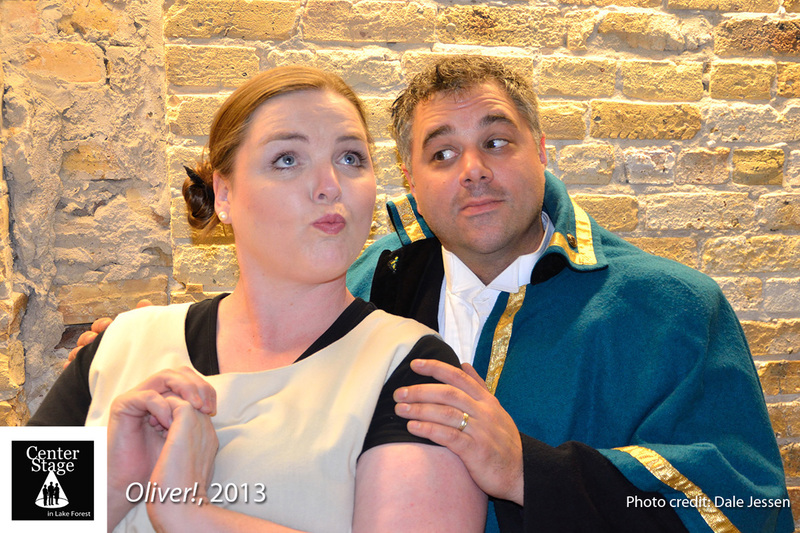 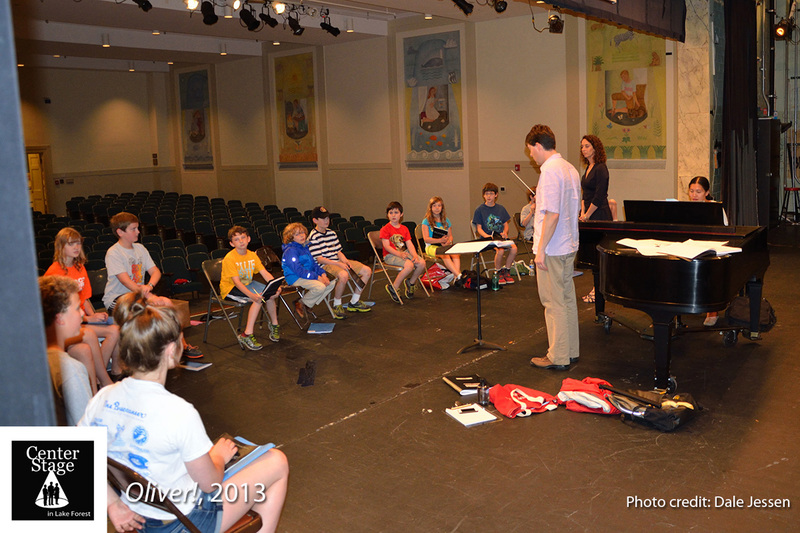 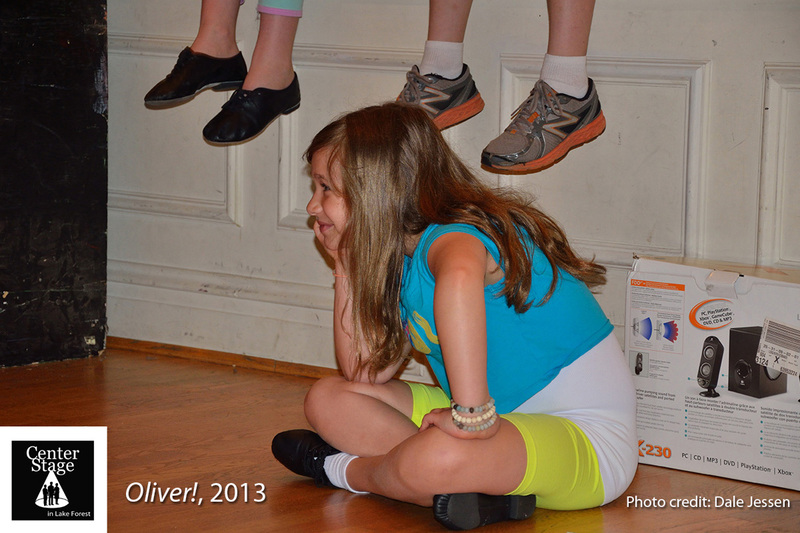 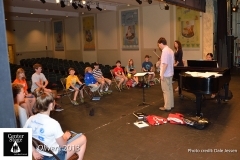 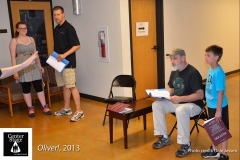 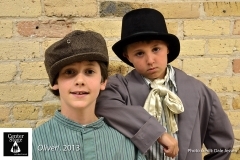 Oliver!, presented in July, 2013, may go on record as the most-photographed show ever produced by CenterStage in Lake Forest. 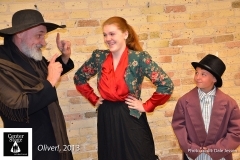 The galleries shown below are a great record of how CenterStage produces its shows – from first publicity pictures, to early rehearsals with cast and orchestra, to the midway party, participation in the nationally-renowned Lake Bluff 4th of July Parade, to set building, costuming, backstage camaraderie, dress rehearsal, opening night, final performance, and the wrap party! 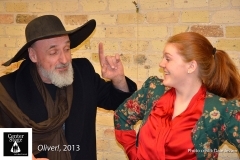 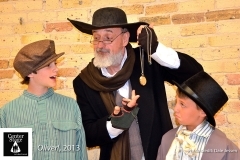 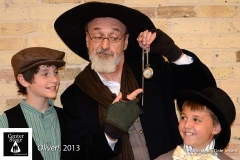 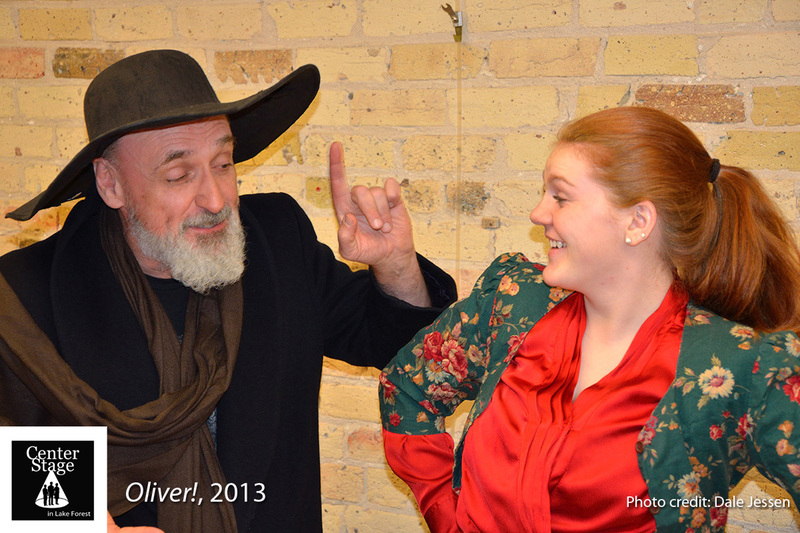 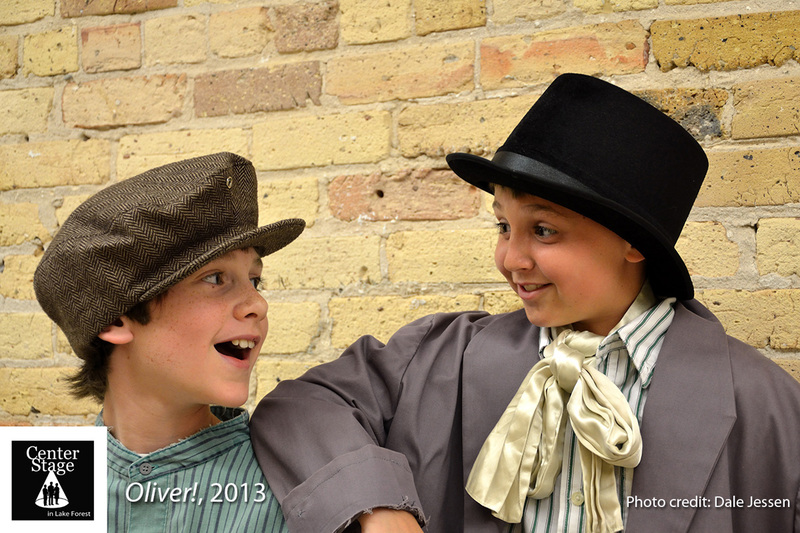 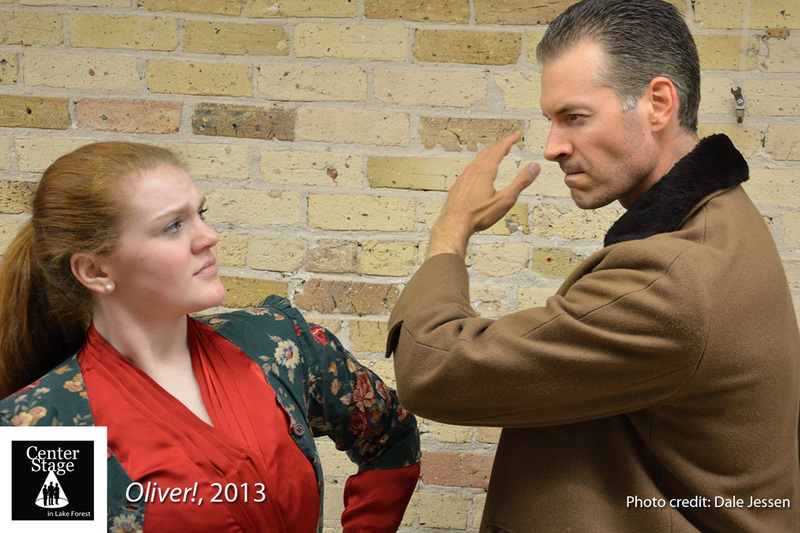 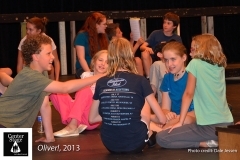 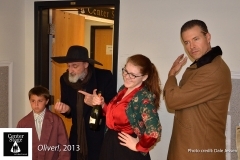 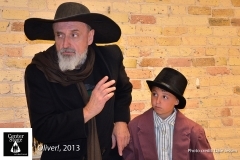 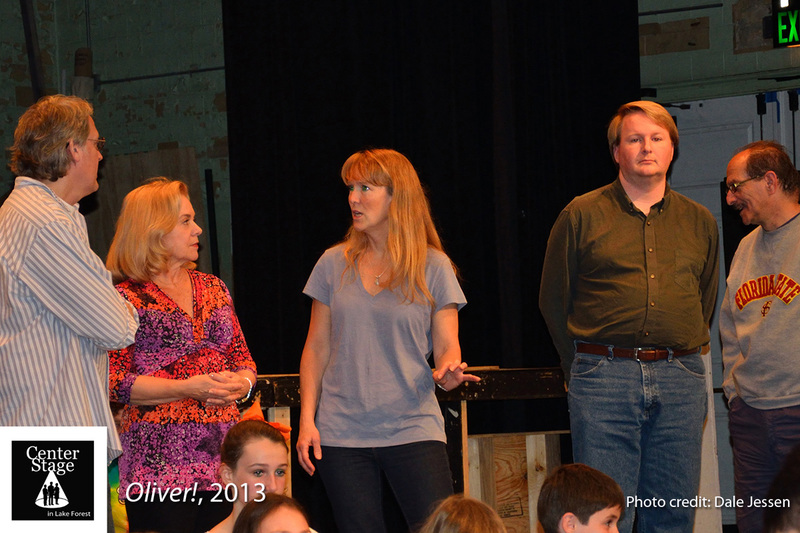 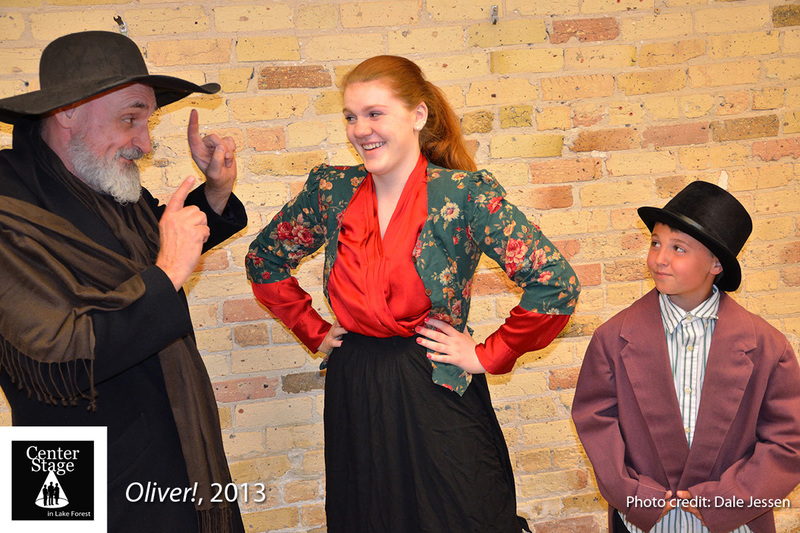 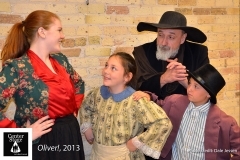 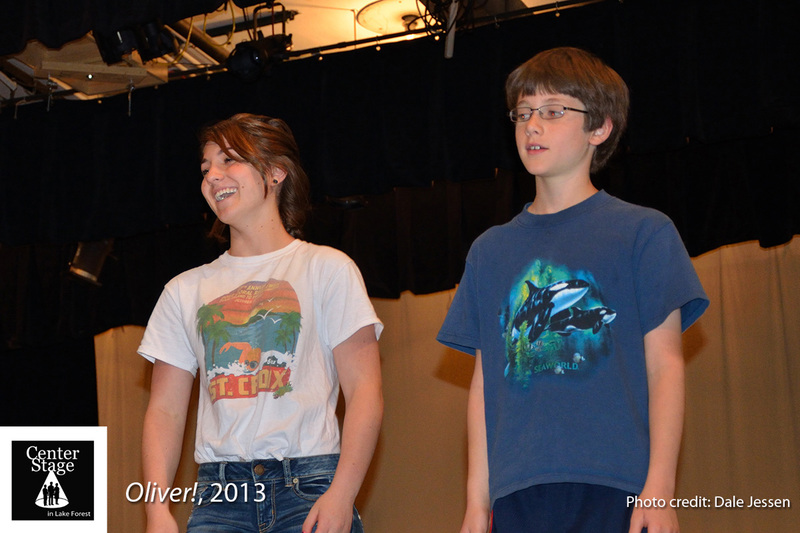 Enjoy more than 400 images of CenterStage in Lake Forest‘s great production of Oliver! 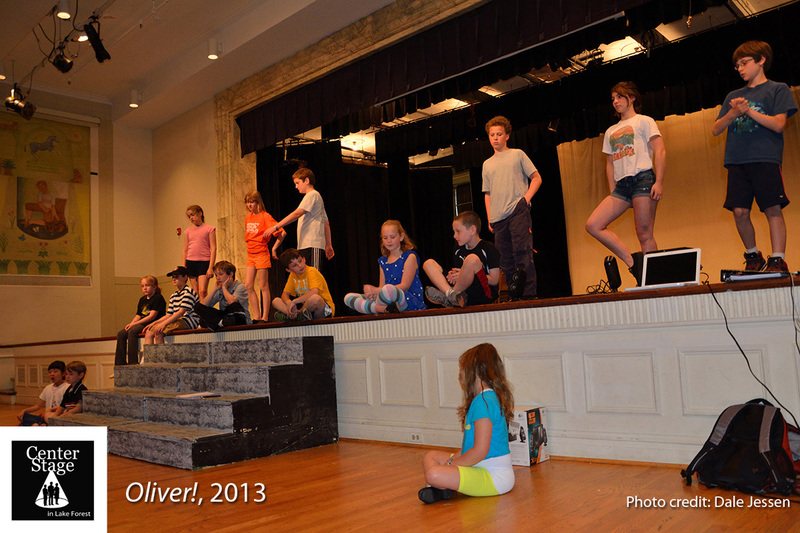 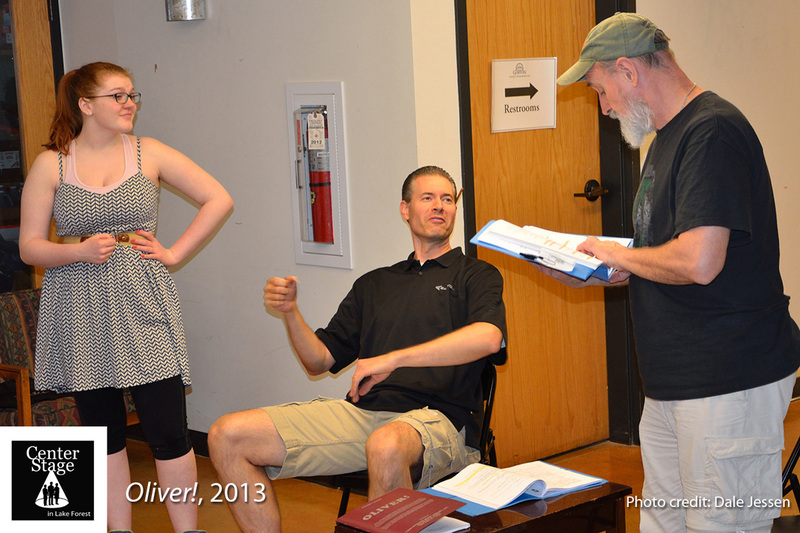 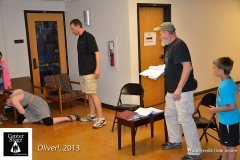 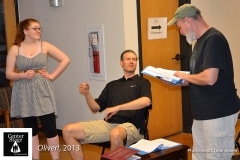 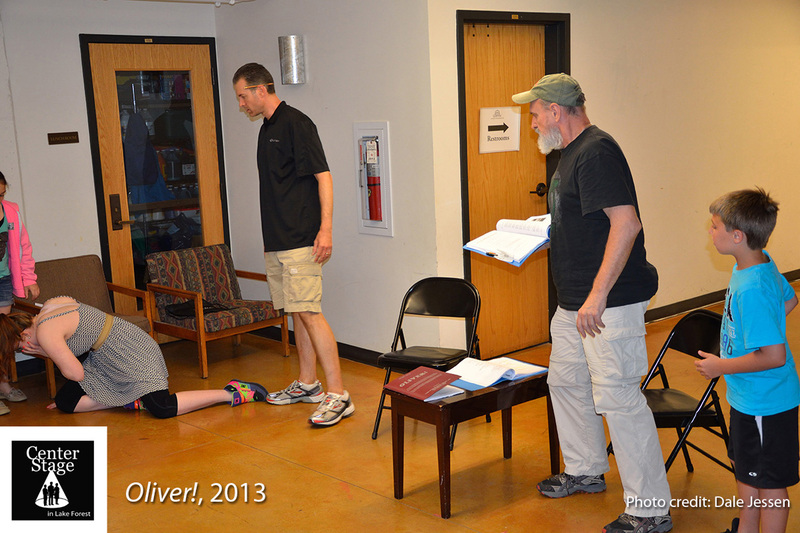 With direction by Jo Ann Avellone, musical direction from Mark A. Taylor, and choreography from Jan Hutchens. 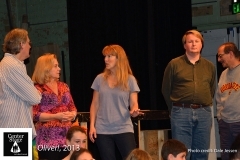 And a shout out of thanks to our great photographer, the invaluable, irreplaceable Dale Jessen.